From identity crisis to blistering reboot. Combat was off, “it wasn’t fast enough,” and more. QuakeCon reveal was an answer to rumors. 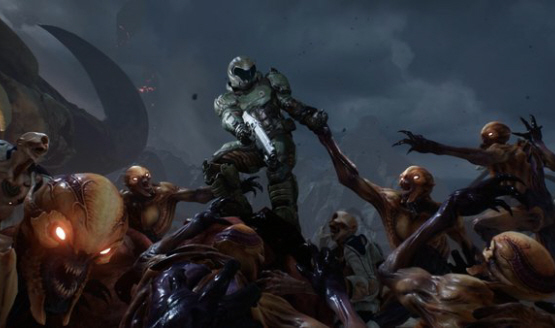 According an anonymous source, “issues and reviews” around the recently released Rage has caused publisher Bethesda to postpone the development of DOOM 4.